Join us for our first social ride! All ages and abilities welcome. 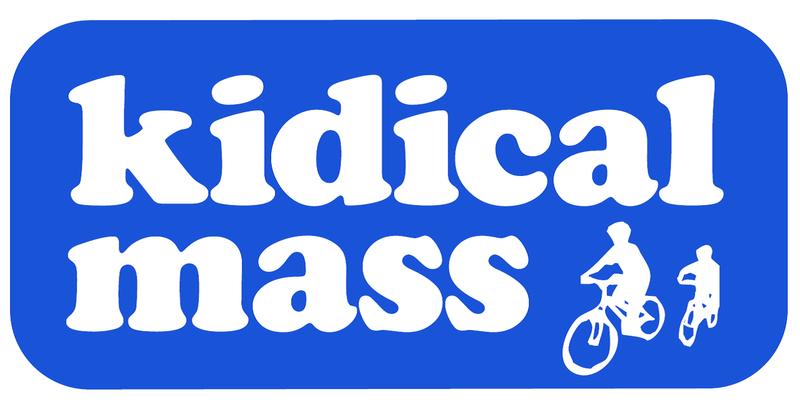 The ride will be a slow, mass ride through Kentlands and Lakelands through the proposed areas for bicycle infrastructure. The ride will be especially geared to families who want to ride together, but anyone who wants to ride is welcome. We will stop by Spagnvola at the end of the ride for some gelato, drinks, and sweets. Join us for Bike to Work Day on Friday, May 17, 2013. Register at the site to let folks know you will be there. Only 20 minutes to MARC train into DC. 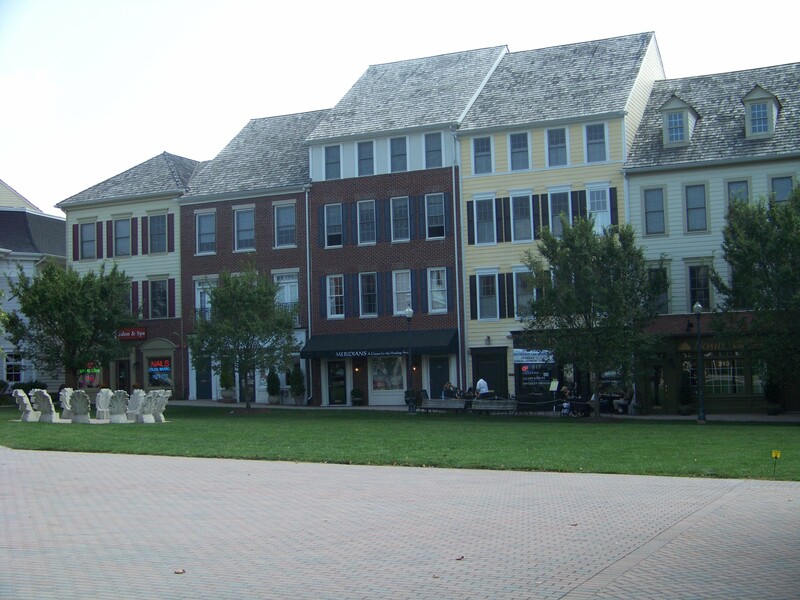 Kentlands and Lakelands were designed to be highly walkable. Wouldn’t it be great if it were just as bike friendly. Sure the low speed streets are easy to navigate, and yet not quite good enough to bike with the family or to school. Most folks end up riding on the sidewalks which defeats the walkability. Our paths around the lake are great, but what if you want to ride to the store or Main St. for gelato? Wouldn’t it be great if there was a dedicated lane for bikes? Yet, our streets are so narrow, how could this be possible? 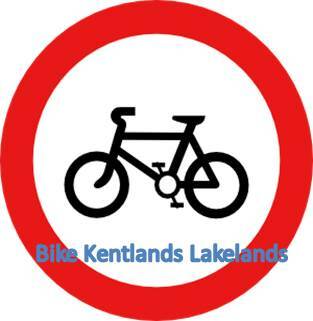 Check out the proposed Kentlands Lakelands Bicycle Infrastructure. A few modifications to the street grid would greatly enhance the ability of bicycles to flow through the community while helping to encourage routing traffic through our retail streets. It is called the Main and Market Sts. plan. Close Kentlands Boulevard at the circles and lead cars into the parking lots through our retail streets. At the same time, open up Kentlands Boulevard as a bicycle boulevard (buses also would be allowed to flow through). Golden Ash also would become a bicycle boulevard by becoming pairs of alternating one way streets. Through traffic would be diverted at Market St. East and at Inspiration. Cars could still access Golden Ash Way, but now it would function as a neighborhood street rather than a through street. Tschiffely Square Rd. would also add a bicycle boulevard in the median. Lakelands Drive would add a cycle track along with a few streets in Kentlands. The shopping center roads on both sides of Kentlands also would have dedicated cycle tracks. This dedicated infrastructure would help connect Kentlands Lakelands to the proposed dedicated bike network around NIST. This larger bicycle network would allow cycling from Kentlands to Washingtonian, Old Towne and Metropolitan Grove/Parklands/Watkins Mill within 20 minutes. Wouldn’t it be great if Gaithersburg became know for the connected bicycle city. It would take many disconnected town centers and commuting stations together into one. Sure, the CCT Rapid Transit will do this one day, but we could have this up and running in the next year, if not months. Let’s make sure Kentlands Lakelands is a part of this re-imaging of Gaithersburg. Read all about sharrows, bike boulevards, cycle tracks, and all the specifics about designing good dedicated bike infrastructure.